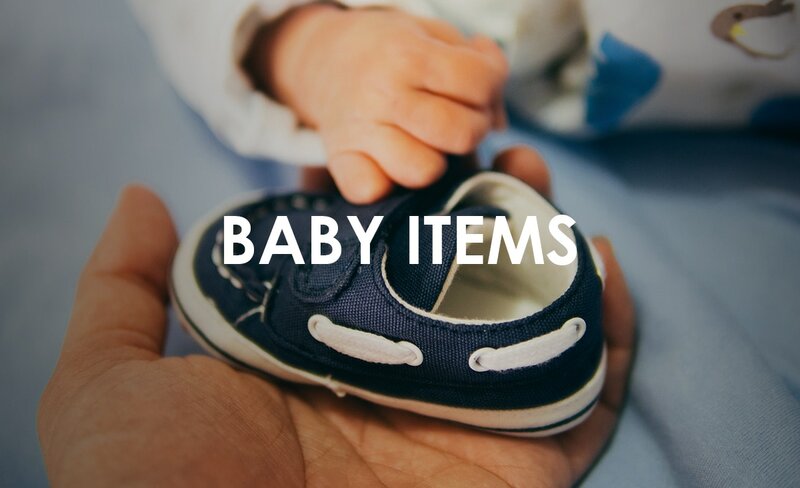 The next time you shop on Amazon, you can contribute to Life Network of Central MO. For every purchase you make through AmazonSmile, 0.5% of the price will be donated directly to Life Network of Central MO. Signing up is free - before you start shopping, just log on to AmazonSmile — This link takes you to the appropriate website where all you need to do is type "Life Network of Central MO" Once you've selected, the top of your Amazon web page should say “Supporting: Life Network of Central MO.” You can now shop normally knowing you're making a difference! ﻿﻿You can talk with your church leaders and Pastors about supporting the vision & mission of Life Network of Central MO. We have training and information on communicating with other churches in Central MO as well. 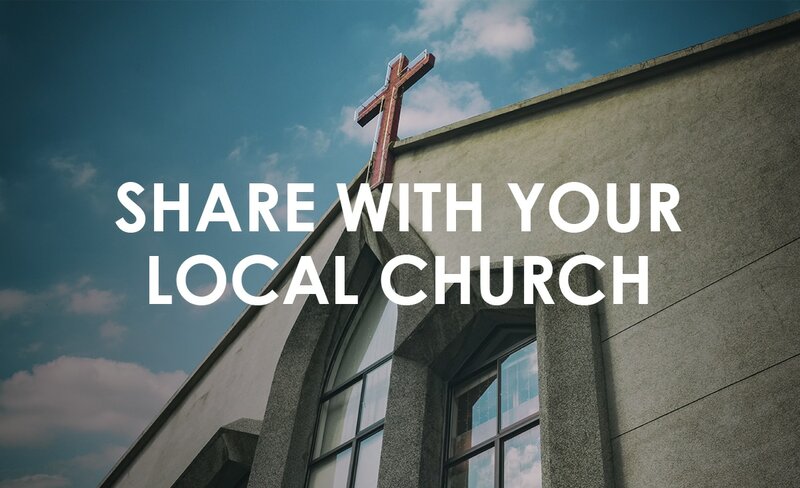 Request a meeting and learn about becoming a liaison to your local church! Volunteer by sharing your expertise as a 1 on 1 or group class teacher. Volunteer your support and experience as a 1 on 1 parent mentor. 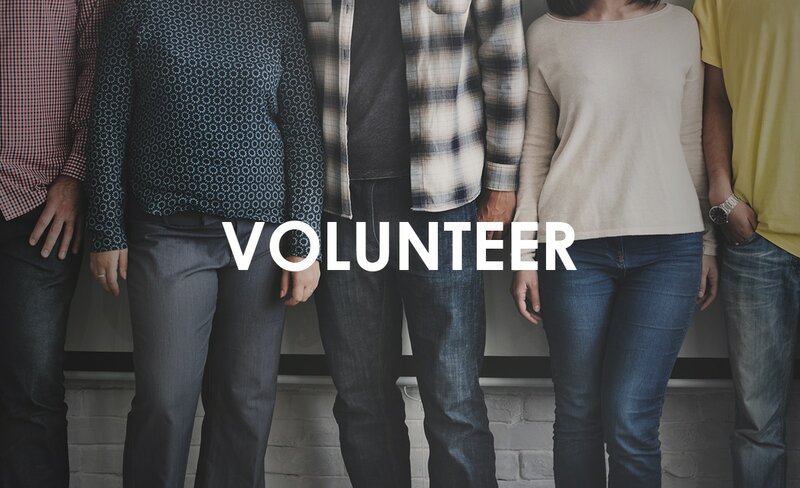 Volunteer as a Bible study co-leader. Volunteer your marketing skills, event planning, fundraising idea generation & design skills with the Advancement team. ﻿You can make a difference through prayer. Pray for the working staff, the incoming clients and overall reputation of Life Network & My Life Clinic - that they would be seen as a place of hope and help to all. 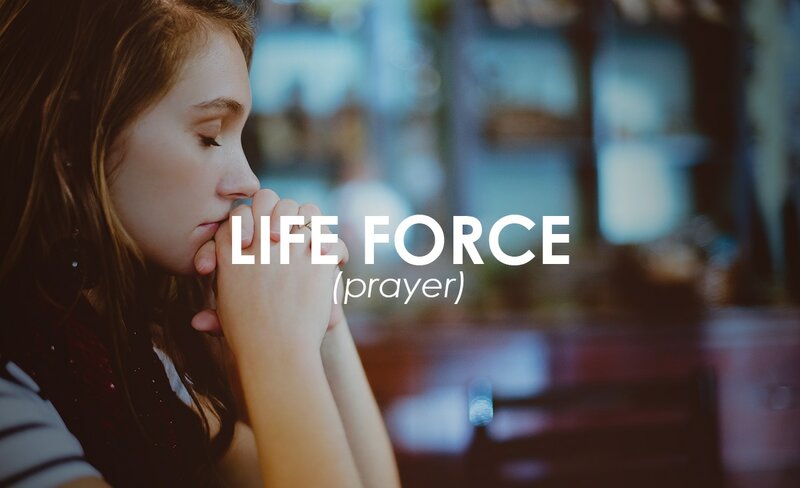 Prayer - the Life Force of Life Network.